We are re-united as family. 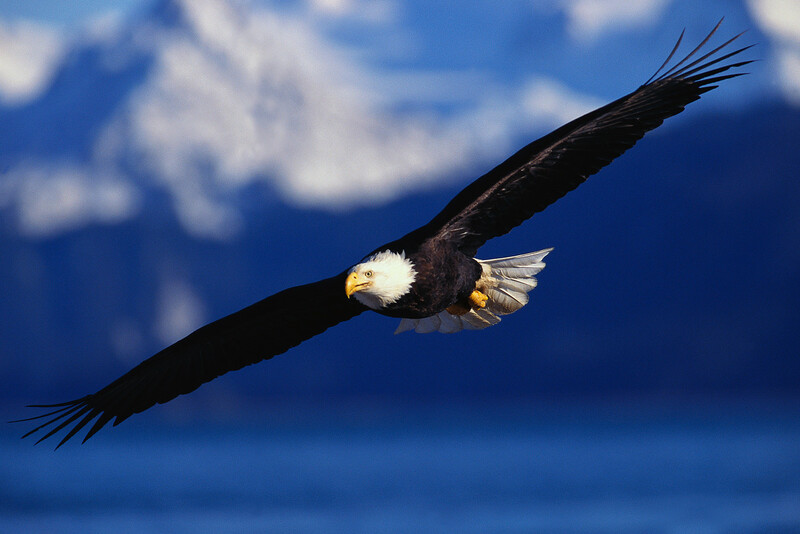 To the heavens, to soar as the mighty eagle. Then gifted me new life! Dedicated to my new family at I.C. I love you all!!! When the bad days come, and they will…..sit with them quietly. There is no need to judge them as “bad” days only realize the ache and the pain is the extreme love that you’ve felt on the other end of the spectrum. It is still love! For this realization, give thanks! To everything there is a season and so it is true with this. Take comfort in knowing the sun will rise again tomorrow, this you can rest your faith in. With this simple awareness you will be able to plant more seeds of faith. Do your best to step outside yourself as to not get wrapped to tightly in the woeful sorrow and start the spiraling descent. Instead step away from the wall and KNOW that all things are for our benefit and this too shall pass…..and with it’s passing a magnificent rebirth will emerge. When the rain stops, know that you will shine with all the brilliance of the rainbow. “Sometimes we forget how beautiful the rainbow can be until we’ve weathered the storm”. Move from your head to your heart and float quietly…..be still. Dance in the rain until the storm blows over!